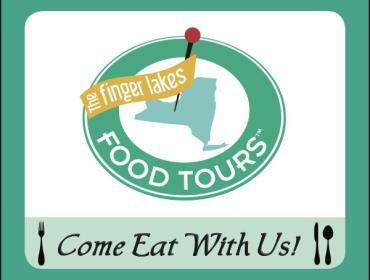 An organized venue aimed at people who want to pursue and enjoy the love of food & drink, while learning WHAT makes a specific neighborhood tick in and around the Finger Lakes Region! Our leisurely, guided tours are the perfect way to sample exceptionally good offerings from area restaurants and specialty shops. You will learn about these remarkable chefs and proprietors while we eavesdrop in on their stories including tidbits of a city's history, culture, and sights.